Eleven candidates are vying for three seats on the Cherry Hill Board of Education. 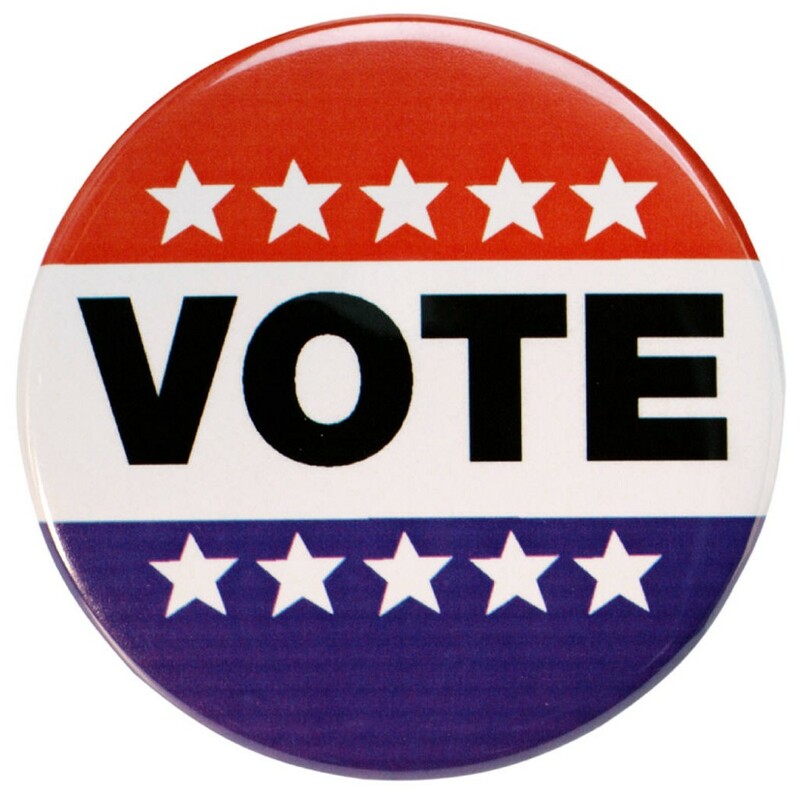 Voters across Cherry Hill Township cast today’s General Election. Locally, voters had a chance to vote for three members on the Cherry Hill Board of Education. Below are results from voting precincts who have submitted results to the Camden County Board of Elections. All results are unofficial until the board of elections certifies them and does not include mail-in or provisional ballots.